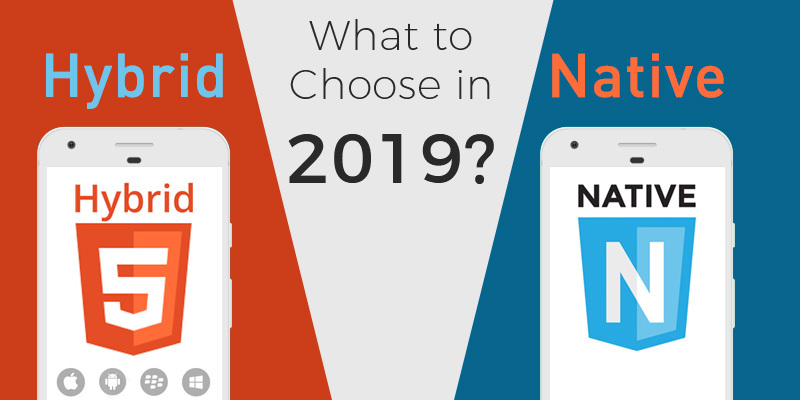 Home › Blog: News & Releases › Blog › Hybrid vs Native Mobile App Development: What to Choose in 2019? Mobile app development has been promising since the very beginning and never seemed like fading away in some time, as their popularity and utility have been rising ever since. Today, there are almost hundreds of categories that mobile apps specialize in so that users don’t have to search too deep into the app store. 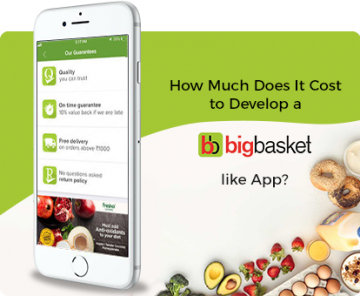 But the real beauty of app development is in the fact that there are different types of app that you can create as per the utility of the end product, client requirement, and monetary constraints. The two types of mobile apps that have grabbed most of the technical limelight are native and hybrid apps. Although hybrid apps have stepped into the market way after the native ones were launched, hybrid apps today are equally known in the app development market. For most of the mobile app developers and businesspersons, the question is which one: native or hybrid app? Well, it may not be possible to answer this question like the type of app one needs to develop depends upon the kind of end product they are looking for. In most of the sources of information, you will usually find a generalized opinion on this topic. 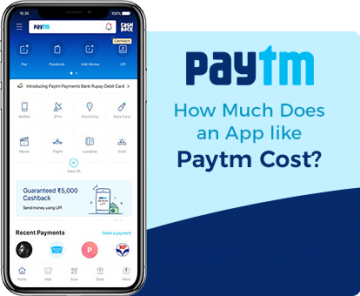 So, we have attempted to clear up the confusion and do a moderate comparative analysis of hybrid and native apps so that you can choose for yourself in terms of what suits your requirement the best. The definite difference between Native Apps and Hybrid Apps? The difference between native and hybrid apps can be figured out by the name itself. Native apps are the type of apps develop specially for a single platform. 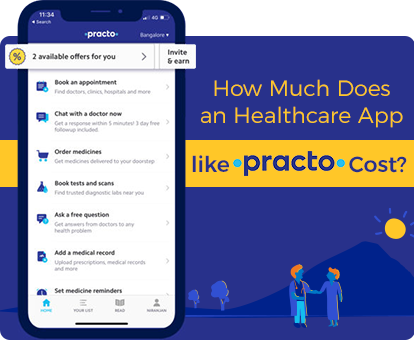 They are ‘native’ to a single platform, and this is the reason why they have detailed features, and make the best use of the platform to provide a very customized experience to the user. Hybrid apps, on the other hand, are truly hybrid as they are not built for a single platform, rather they work on different platforms like Android, iOS, and others. Hence, it is understandable why they don’t have platform-exclusive features. In terms of cost, it is the native app that usually costs more, which is mainly because of the comparatively advanced UI and UX design. 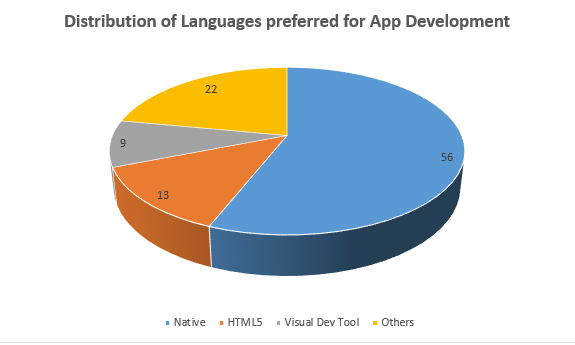 Other than that, native apps make more use of the hardware components of the smartphone, which requires more effort on the developers’ part to integrate the code with various components of the smartphone. On the other hand, hybrid apps are not limited to a platform which means the app will be exposed to different types of OS that use hardware differently or may even have a different range of hardware components. This is one of the reasons why hybrid apps are cheaper as, during the development phase, hybrid app developers only need to prepare a single code that is compatible with multiple platforms. But something that has to be remembered while developing mobile apps is that the type of features to be included decide if the native or hybrid app development would be suitable. The time invested in the project is obviously a crucial factor. If a minimal viable product (MVP) is what the client requires, then any native or hybrid app development would work. But if less time for project competition is the core requirement, hybrid apps are always better as there are pre-set libraries and development frameworks like PhoneGap, Xamarin and more, to hasten up the development process. Needless to mention, the credibility of PhoneGap and Xamarin has been proved with the kind of hybrid or cross-platform apps we have today. 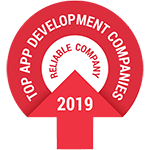 However, if the project has a comparatively longer time allotted for delivery, and the quality and detail of the app solution asked is high, native app development is what the development team shall opt for. In terms of features, native apps will always be better as they can be integrated with a lot of hardware components of the phone, which means better utilization of parts like sensors, compass etc. Native apps have always been known for ease of modification or addition of new features. On the other hand, cross-platform apps mostly use the basic hardware configuration of the smartphone, due to which they are not a very good option when the clients want an advanced application. Also, as the native apps are based on native codes, a number of platform-specific features can also be included in the app. For example – Android smartphones do support Splitscreen multitasking features whereas Apple devices do not. This is where the limitation of hybrid apps is apparent, as when the app would be devoid of Splitscreen feature, until a layer of the Splitscreen feature is built upon it, especially for Android users. Sometimes, some of the native apps are quite complicated due to their range of features. But more than this, what slows down the user is the ease of using these features. 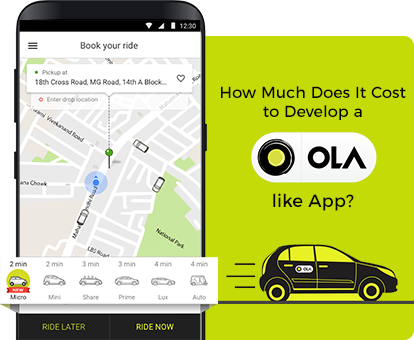 Native apps are created with the utmost detail, which is why some of the users may find to use native apps at times. But in the case of hybrid apps, due to platform-based constraints, hybrid apps are usually simple and focus only on the core purpose. Hence, they are easier to use for the user. This is the reason why apps like Facebook and Instagram took the hybrid route for developing their app. Facebook also launched its hybrid app development techniques named React Native for Android and React Native for iOS. Client has demanded an MVP. Particularly the development cycle has been demanded to be accelerated. Better privacy and security is required. Bugs are a strict no. So that was a wide view of the differences between native and hybrid apps. Based on the above article, you can see what the differences between the two types of apps are and what the need of the hour is. We hope this article will help you come up with a better decision on what kind of app your client shall have.